The Quarters, London’s smart short-term rental solution, has arrived in NW3. 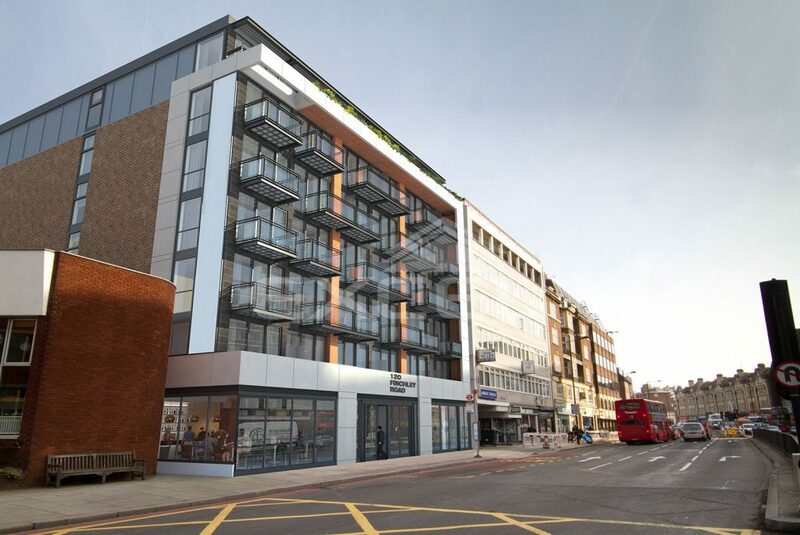 As one of just five agents instructed to let the 105 apartments, we are excited to share that Excel Property Services will be advertising a number of boutique studio apartments in the Swiss Cottage development in the coming weeks. 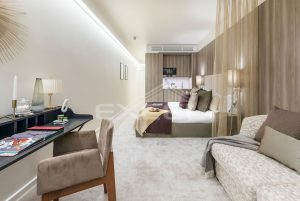 Whether you’re looking for a place to stay for 1 month or 1 year, The Quarters provides affordable and stylish living spaces, ideal for people looking for a cool and convenient place to call home whilst visiting or working in London short-term or long-term. 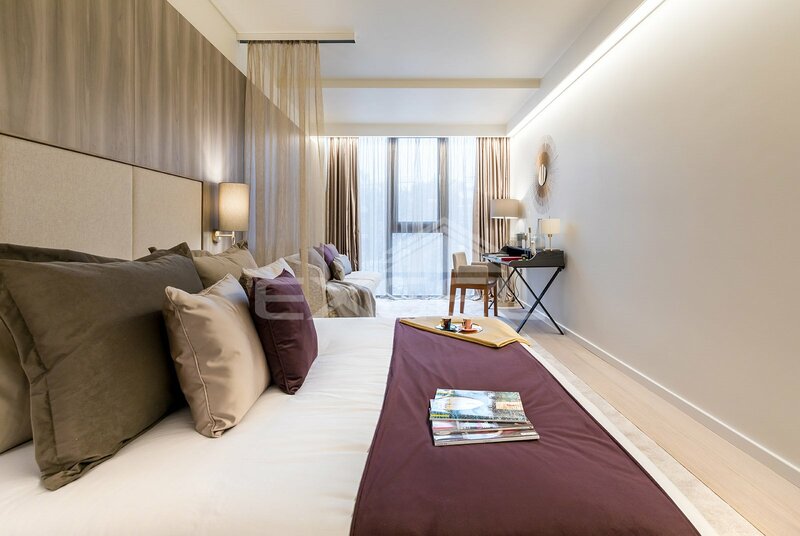 The range of contemporary studios are thoughtfully designed with high specification fixtures, fittings and technology to make your stay as seamless as possible, whilst the dedicated on-site management, 24/7 call-out, card-entry system and CCTV provide assured security. All of the studios are luxuriously interior designed with en-suite, fitted kitchenette, communal patio garden and a regular cleaning service. For a well-connected home base in the city, this new development is an ideal fit. Reach Baker Street in 6 minutes, Wembley Park in 7 minutes, Green Park in 10 minutes and Canary Wharf in 24 via the wealth of transport links on your doorstep, including Finchley Road, West Hampstead and Swiss Cottage stations. Though the idea of never leaving this prized area of North-West London is tempting, with its rich display of food, history, culture and the city’s best green spaces, Primrose Hill and Hampstead Heath, just a short walk away. As trusted local agents based just 2 minutes down the road, we are delighted to welcome the scheme to the area and witness the added value that the development will bring to Finchley Road. Since our establishment in 1993, we have provided independent, full-service agency lettings to individuals and corporate tenants in and around Hampstead. Equipped with unrivaled local area knowledge and expertise in corporate relocation services, our dedicated team is best placed to support your search for the perfect property that meets your individual requirements. Explore the first in a series of stunning studios available to let with Excel Property Services.